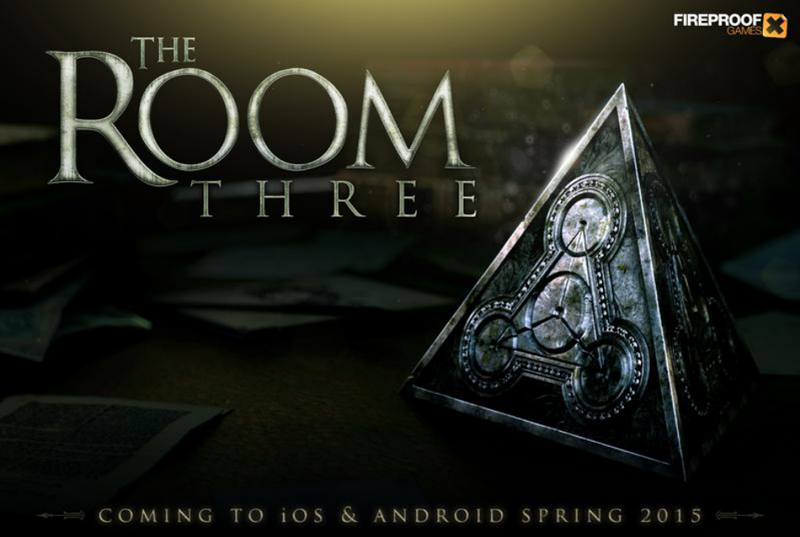 This may not be the most exciting news, but if you are a fan of The Room series (we totally are), then you will be happy to hear that the next title, called The Room 3, will be available for Android devices in the Spring of 2015. The Room series are puzzle games, focused on one protagonist who is attempting to unlock a mysterious disappearance. Using your big brain, you must work through countless puzzles in an attempt to solve the mystery. If you have yet to play The Room or The Room Two, I recommend you go download those games as soon as possible from Google Play, just to make sure you are all caught up on the series before next year rolls around.